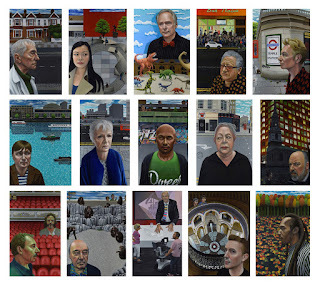 ‘London Portraits’ is Carl Randall's (The Drawing Year, 2003) most recent painting project - a series of 15 portraits of people who have contributed to British culture and society, with each person being asked to choose a place in London for the background of their portraits. They will be on display in the 'Print Room' in the basement of the Gallery until at least the end of September 2016. Participants include: Newscaster Jon Snow, Comedienne Jo Brand, Animator Nick Park, Illustrator Raymond Briggs, Novelist David Mitchell, Actress Katie Leung, Poet Benjamin Zephaniah, Actress Julie Walters, Illustrator Dave McKean, Movie producer Jeremy Thomas, Film-maker Julian Temple, Poet Simon Armitage, Dancer Akram Khan, Zoologist Desmond Morris, Actor Antony Sher and Director of the Royal Shakespeare Company Greg Doran. The oil paintings can be seen Randall's website here. 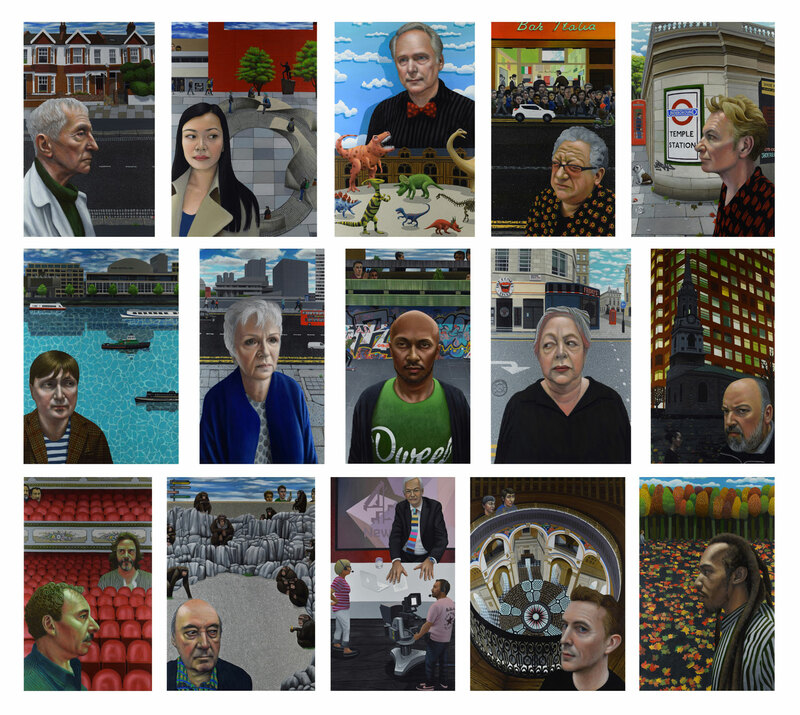 They are also accompanied by the documentary video ‘London Portraits’ which shows the making of the paintings and sitters explaining their choice of location, which can be veiwed here. The signed prints are available direct from the gallery or to order online here. 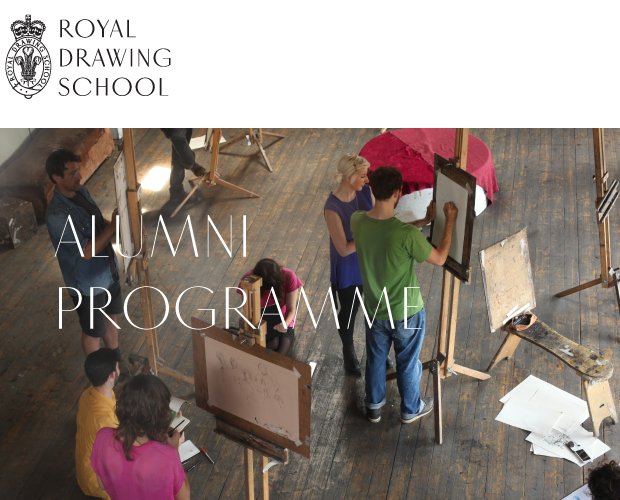 Royal Drawing School. Simple theme. Powered by Blogger.